You have the grades and SAT/ACT scores to get into your dream college. The problem is that tens of thousands of other applicants also have them. With a sea of highly qualified applicants, the personal statement is critical for standing out. The personal statement is your opportunity to shine and demonstrate the value you will bring to college. 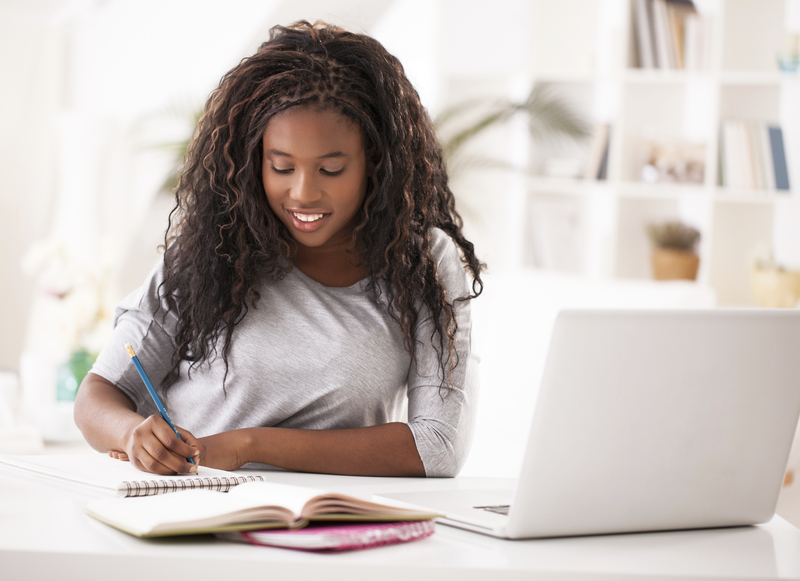 Use these simple steps to write a personal statement that earns you admission. Colleges seek students who have perspective, maturity and personality that will add to the campus and their classmates’ education. Whatever snapshot you present, make sure to reflect on its importance to you. College admissions officers want to understand what excites you and will drive your success on their campuses. 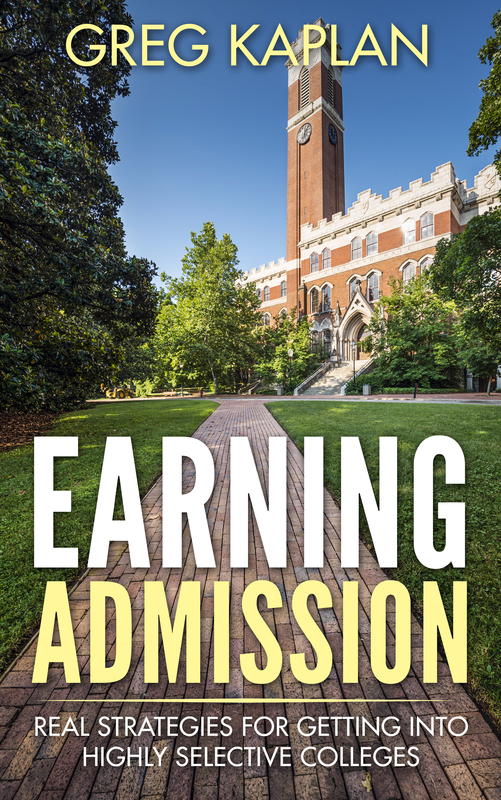 Greg Kaplan is a college application strategist, author of Earning Admission: Real Strategies for Getting into Highly Selective Colleges, and the founder of Soaring Eagle College Consulting. He is a graduate of the University of Pennsylvania Wharton School of Business and UC Irvine School of Law, where he received close to a full tuition scholarship. See his website for more information.